Home / Fashion / Christian Benedict Shirts Online Shirt Retailer. 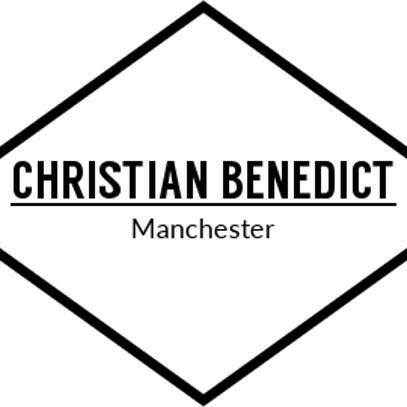 Christian Benedict Shirts Online Shirt Retailer. 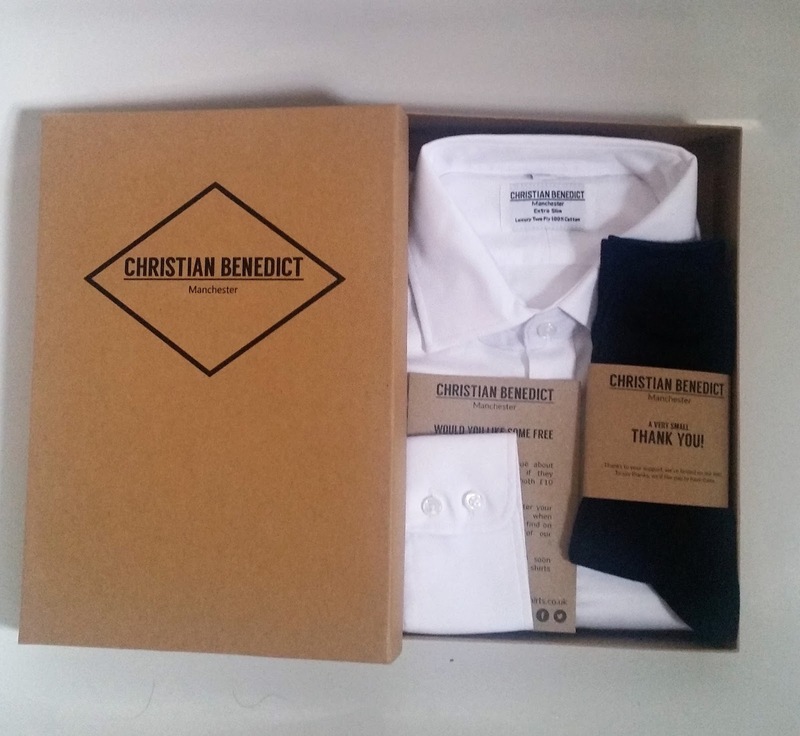 Christian Benedict Shirts is an online shirt retailer with a difference; they operate through a recurring service. Customers can opt to have a shirt sent to their desk or door monthly, bi-monthly or quarterly. The service is entirely flexible so customers can skip a delivery, change frequency of delivery and amend their details as often as they like. You can cancel any time. Shirt selection is really easy, with an e-mail asking a customer to pick his next shirt going out shortly before he is due each delivery. In that e-mail customers can select their preferred shirt by simply clicking on an image of it. Two clicks and they're done. The e-mail also ensures customers don't forget to skip a delivery if they intend to. With demands on the time of professionals constantly increasing, our service is more than just providing quality shirts. It is also the opportunity for our customers to forget about a small, but fairly boring and inconvenient task, leaving them instead to spend their time on what they enjoy. It is this aspect of our offering that we believe is driving the terrific feedback we're receiving and the great success we're enjoying. Heading over to the Christian Benedict website you will find an easy-to-navigate website, that provides all the information you need and how to get started. Pressing the "Get Started" button will take you to the first option of how regular would u like a shirt delivered, three options give you the choice of 30, 60 or 90 days with free delivery. Light Blue Button Cuff Shirt. Clicking on the image of the shirt of your choice will then take you onto the next stage. Using the drop down menus to take your measurements is fairly simple. You can change the measurements anytime once your signed in and if your not happy, Consequently, if you know your measurements for one of our competitors, then a Christian Benedict shirt in that size is likely to fit you as well. Christian Benedict have a no questions asked returns policy - if you’re not happy with a shirt, you can return it for free. Don't panic if you do not know your measurements, the size guides will help you achieve that perfect fitting shirt and are really easy to follow to discover your measurements. Discovering your fit is the general size of the shirt and will determine how closely the material hugs your torso. Christian Benedict generous fit is their 'Regular', whilst they call their medium 'Slim Fit'. 'Extra Slim' size is their smallest size. Taking a tape measure and measuring your chest and then your waist, you can then check their size chart guide to see what fit might suit you best - you'll need to know your collar size to start with, as you will want to compare the chest and waist sizes of the appropriate collar size to your own chest and waist measurement. To work out your collar size take a tape measure and hold it flush around your neck, then loosen to allow two fingers to slip in between your neck and the tape. Have a friend tell you what the measurement is or use a mirror. Christian Benedict offer collar sizes starting at 15" and increasing in increments of 0.5" to 17.5", they are hoping to increase this range in the future. Three separate measurements are needed to work out your sleeve length and you may need some help. To start, stand with your arm raised at just under right angles to your body. Then bend your arm at the elbow so your hand moves towards your chest. Now ask you friend to measure from the centre of your back to your shoulder and note down the result. Secondly, measure from your shoulder to your elbow, again noting the result. Finally, measure from your elbow to your wrist bone. Add all three results together to get your sleeve length. 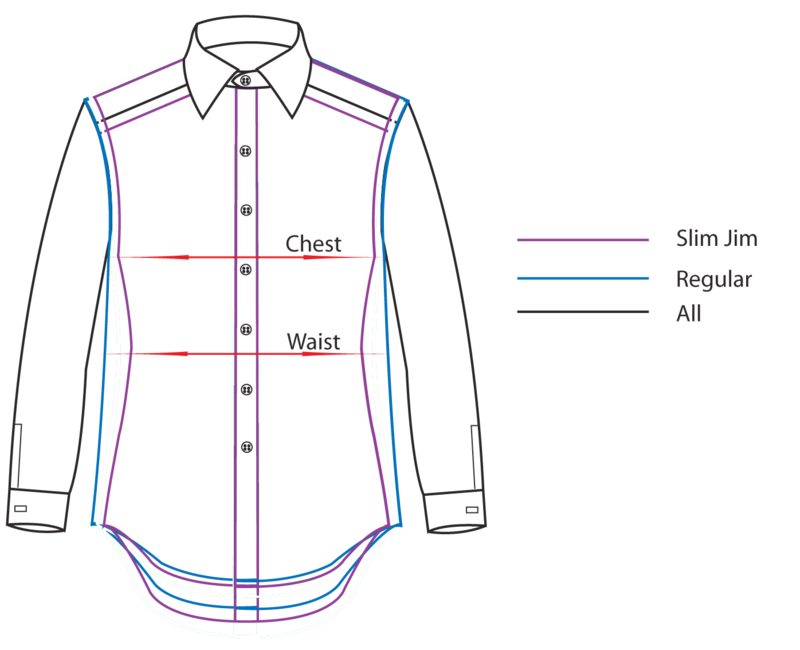 Following the size guides really is easy to find out which shirt is suitable and available for you. The last stage is filling your details into the boxes provided. Your name and surname, whilst providing an email address and a password to set up a profile on the Christian Benedict website. Once you have completed all the stages you will be ready to receive your brand new shirt, there's no commitment so you can cancel any time and you only pay around the time that you receive each shirt. What i really like about ordering a shirt from Christian Benedict is the whole process is really easy. A user friendly website with clear pictures and understandable text, guides the customer through a stress-free process, why cant all clothes shopping be like that! Like any customer, should your shirt not fit you can use the pre-paid address label and insert to send it back and they will arrange for a better fitting shirt to be sent to you. 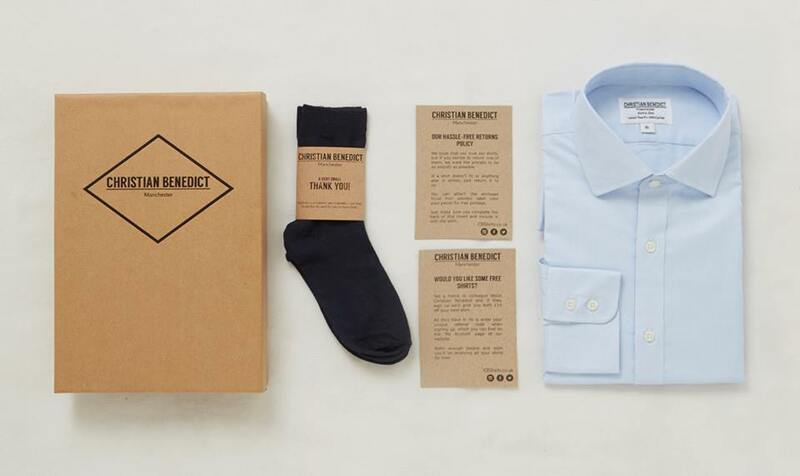 Taking the lid off the well presented box, you will find your brand new shirt sitting inside, the box can be used to store your shirts until your ready to wear them and can easily be stored away. I received a pair of high quality socks that were included along with the pre-address label. The insert to send back, lists three options for you to choose why your sending back the shirt making the whole process easy and stress-free. You can never have enough shirts, whether you want to wear a shirt casually paired with a pair of jeans or if you want a more formal look that can be worn day or night. Christian Benedict Shirts can easily be fitted into a capsule wardrobe, mixing and matching to create looks within your wardrobe limitation, head on over and sign up for a hassle free shirt service that delivers high quality men's shirts. X Neil.